BEAUTIFUL BLUSH — Friend In Fashion | By Jasmin Howell | Fashion. Travel. Lifestyle. When it comes to colour crushes, at the moment, I'm well and truly obsessed with all things blush. 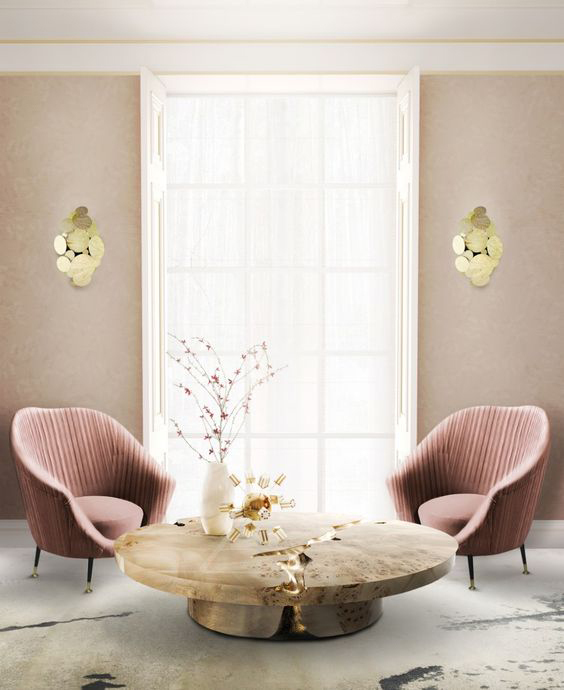 From interiors to fashion, I can't get enough of this super-sweet rosé tone. 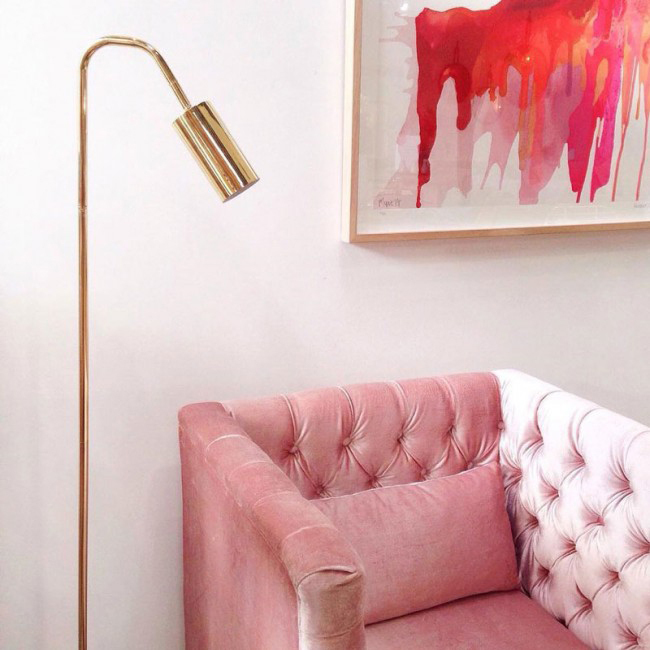 And what's best, I've tracked down the most fabulous blush additions, for your home, including this plush velvet occasional (which is now on sale), available now from CLICK ON FURNITURE.